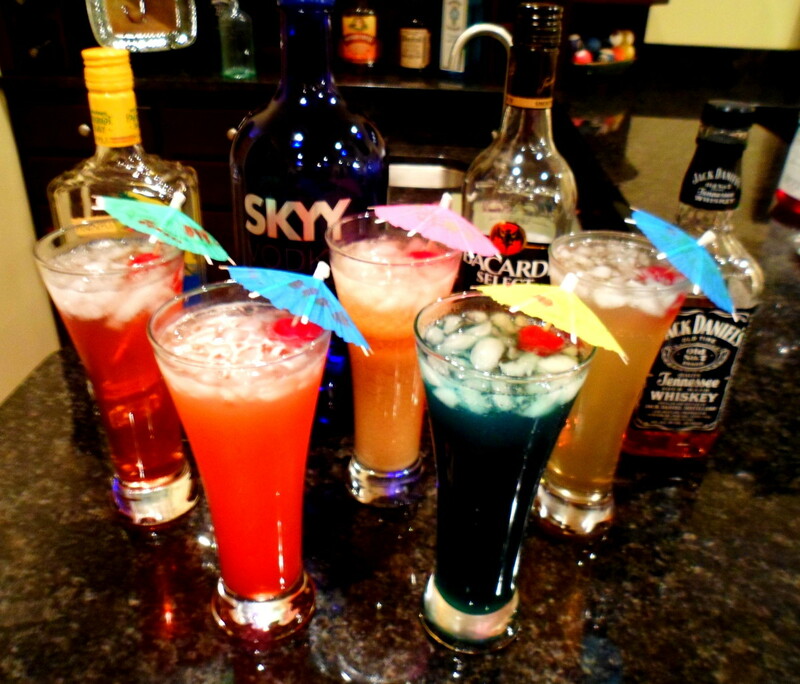 If you are hosting a party and need some amazing mixed drink recipes to please the crowd, you have definitely come to the right place. The below light and refreshing cocktails have all been served and approved by many guests at our home. From rum to vodka to whiskey cocktails, you can rest assure that this list provides a variety of mixed drink recipes to satisfy even the pickiest of party guests. Below you will find mixed drink recipes for some very tasty cocktails including Spring Water, Blue Hawaiian, Woo-Woo, Painkiller, and Lynchburg Lemonade. 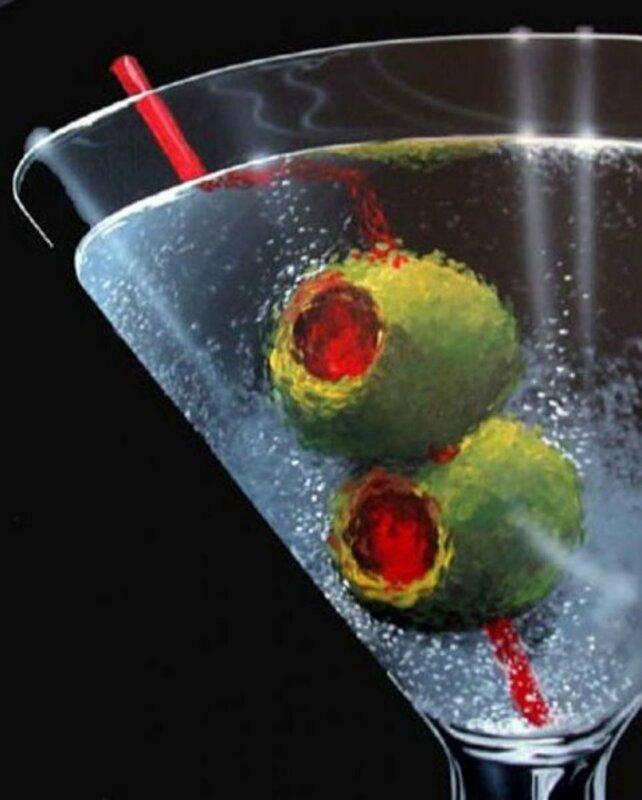 If you are interested in learning more about these drinks for your next celebration, read further for a list of ingredients and directions for making each cocktail. You may have heard of a mixed drink called Spring Water but it may not have looked anything like the picture to the right. The difference is because the cocktail you see is Tennessee's version made popular at a restaurant called Crockett's Roadhouse named after none other than Davy Crockett himself. Unfortunately, this restaurant went out of business last year, but thankfully a friend and former bartender at this establishment shared this recipe with me. Below you will find the list of ingredients to make this wonderful cocktail to serve to your party guests. Mix all ingredients in a shaker and pour over ice in a chilled glass. Garnish with a cherry and/or a slice of orange. This next mixed drink recipe is another one of my favorites because it reminds me of summertime and the ocean with it's beautiful color of blue. The Blue Hawaiian is the perfect cocktail to serve at any summer party or even in the winter when you need a little reminder that the sun's warmth will soon return. Your guests will really enjoy this light and refreshing drink and will definitely be asking for several refills. 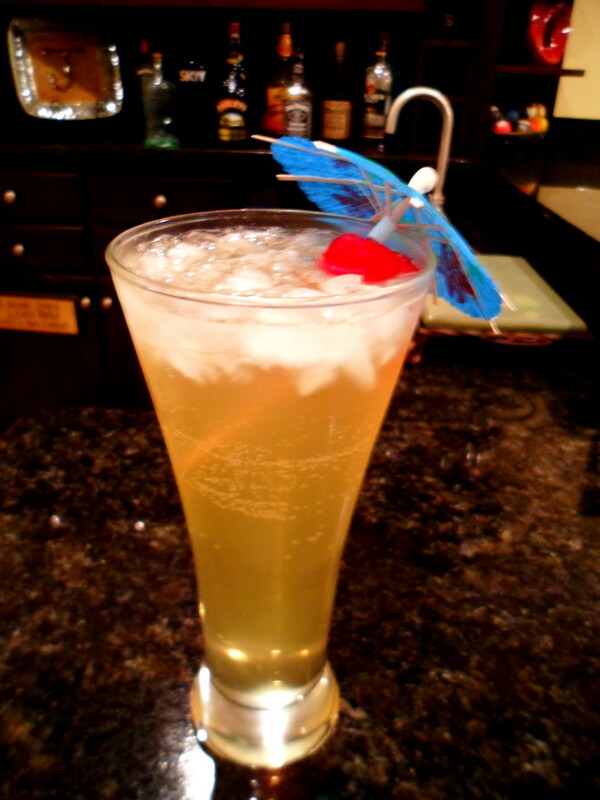 The best thing about this drink is it only has 3 ingredients so it is super easy to make. 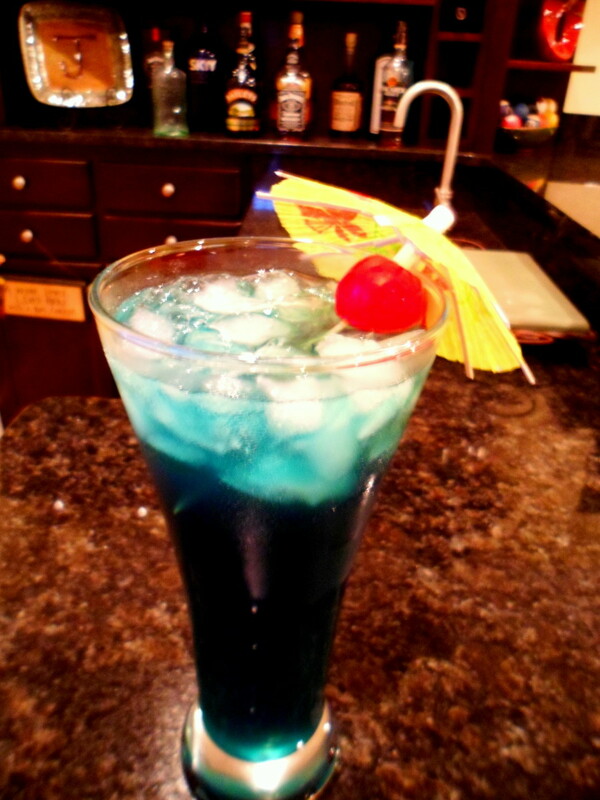 Below you will find the ingredients and directions for making a Blue Hawaiian. Mix all ingredients in a shaker and pour over ice. 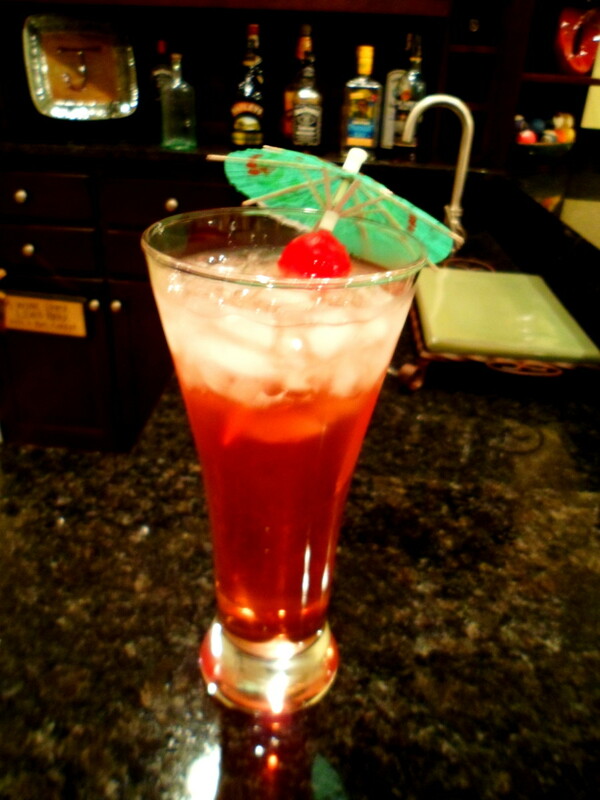 Garnish with a cherry and/or slice of pineapple. 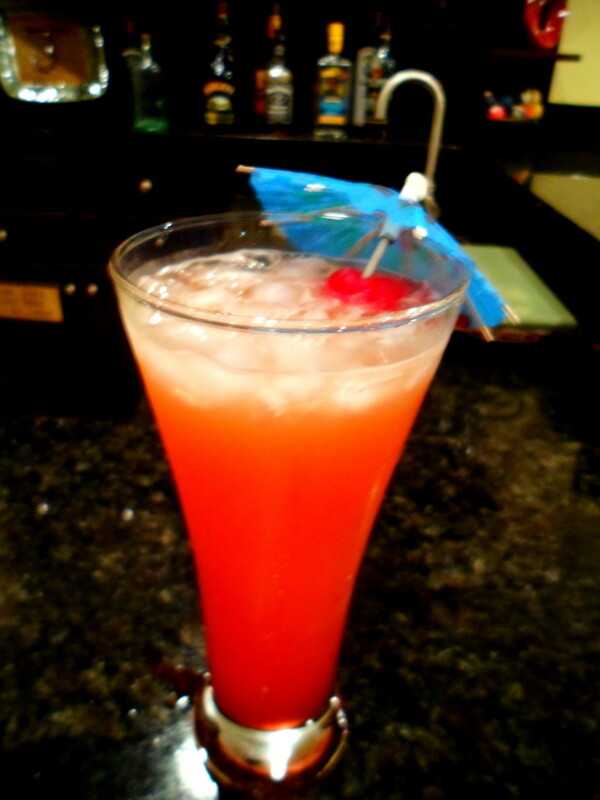 Another amazing mixed drink recipe is called the Woo-Woo. Just the name of this cocktail puts a big smile on my face. 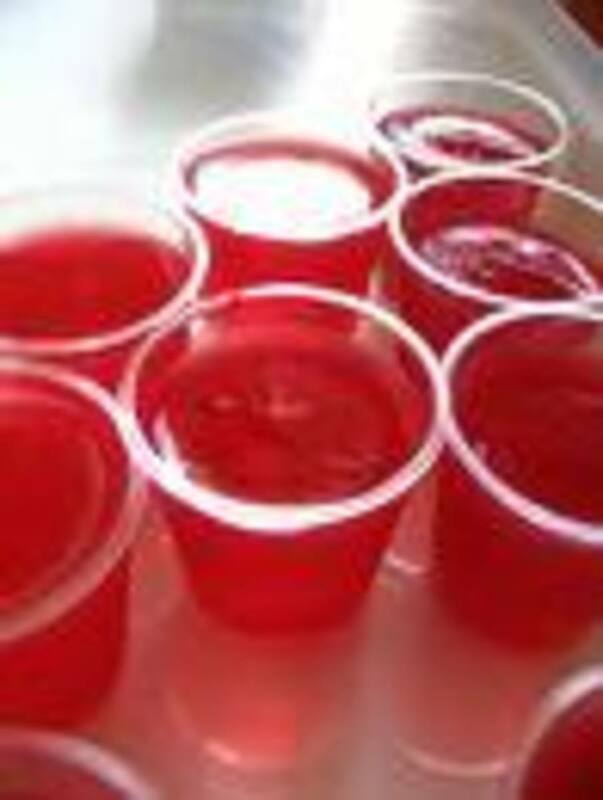 Imagine a room full of guests at your party and each one yelling out "Woo-Woo" every time they need a refill. It definitely will make your party a little more fun and your guests will love this light and fruity cocktail option. This recipe is another one that only calls for 3 ingredients so it is a total breeze to make. Below are the ingredients you will need and directions for making this cocktail. Pour the above ingredients into a chilled glass over ice and stir well. Garnish with a cherry. This next mixed drink recipe was given to me by a former coworker. He assured me that the Pain Killer cocktail would eliminate any and all stresses and worries built up from the work week. After trying this recipe myself, I would totally have to agree with him. The wonderful tropical flavors take you away to some place warm and sunny which definitely helps you to relax and have some fun. Below you will find the ingredients and directions for making Pain Killer cocktails. Mix the above ingredients together in a blender. Pour into a chilled glass over crushed ice. Garnish with a cherry and/or either a slice of pineapple or orange. Since I started with a great Tennessee cocktail, I thought I better end with one too. 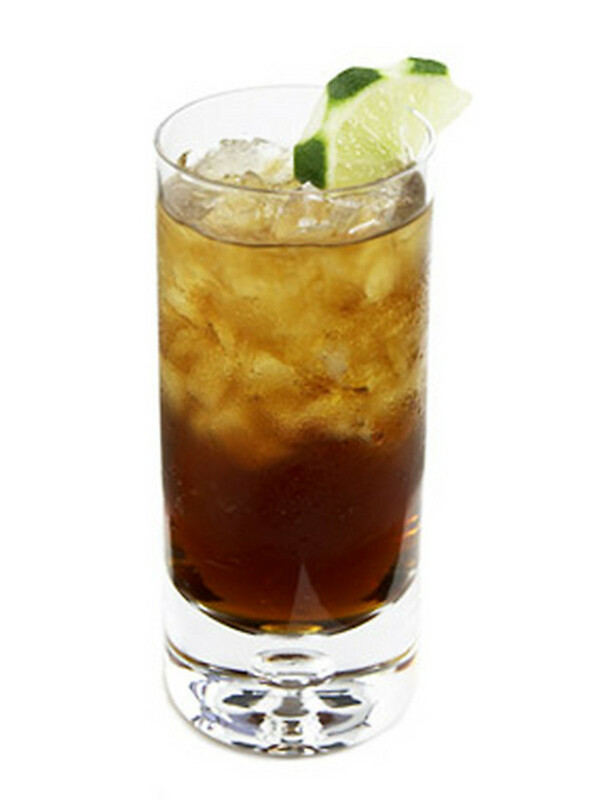 The Lynchburg Lemonade is made with Jack Daniel's whiskey which is produced at the distillery located about 30 miles away from our home. Having the distillery so close, you can be sure that many parties around here often serve whiskey cocktails to their guests. In my opinion, the Lynchburg Lemonade is one of the best because it caters well to both men and women. 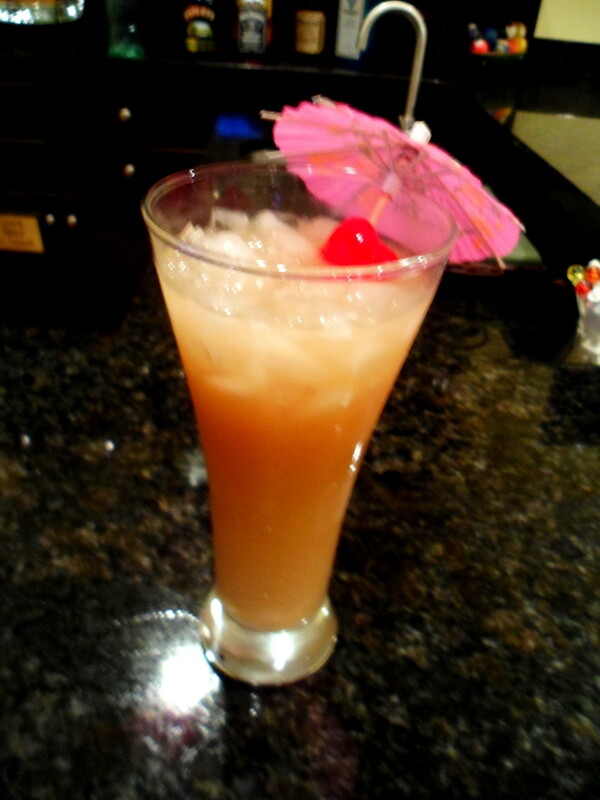 Below you will find the ingredients and directions for making this tasty mixed drink recipe. 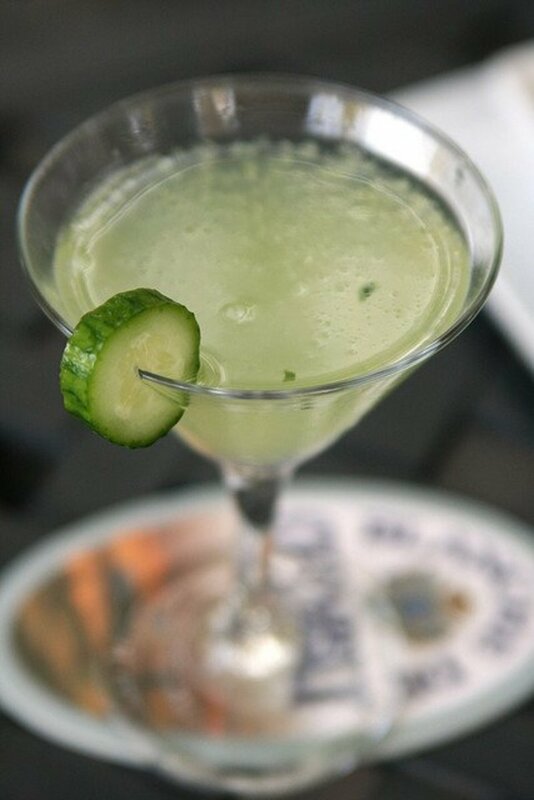 Mix the above ingredients in a chilled glass and stir well. Garnish with a slice of lemon and/or a cherry. Which mixed drink recipe is your favorite? 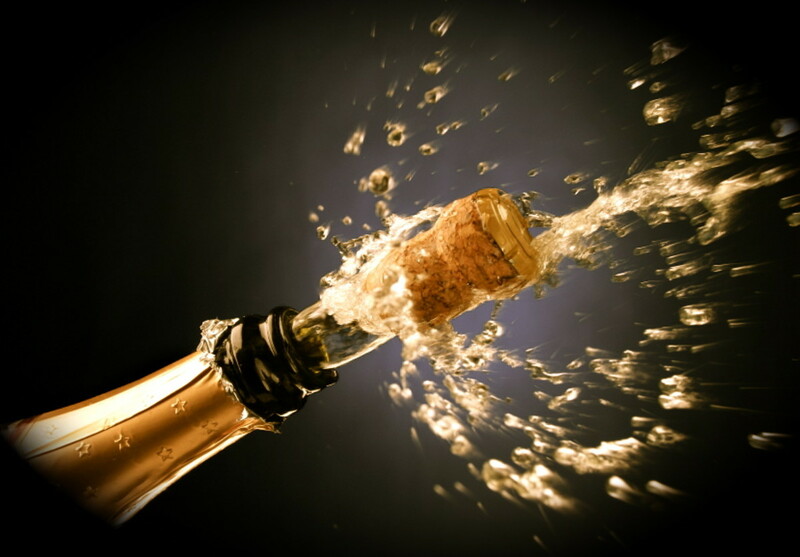 Whenever serving alcoholic drinks at your party, please remember to be a responsible party host. It is your job to ensure a good time for each of your party guests but also that they return home safely. Be sure to serve plenty of food to offset the effects of the mixed drinks and have some non-alcoholic drink options for the designated drivers. If you see any guests that may have had one too many, make sure someone who has not been drinking is able to take them home. You could also offer to call a cab or even set them up in a guest room for the night. I hope you have been able to find some great mixed drink recipes for your next party. If you have any questions or comments about any of these recipes or have other tasty cocktails you would like to share, feel free to leave these in the comment section below. Thanks so much randomcreative! Appreciate you stopping by and commenting! All of these drinks look delicious and beautiful! Perfect for summer. Thanks for the great recipes. Thanks teaches! We rarely drink anymore but at least once or twice a month it is nice to relax and unwind with one of these cocktails. Appreciate you taking the time to read and comment! Your photos looks so good. I don't drink alcohol but I cold take them without just the same. Well done!